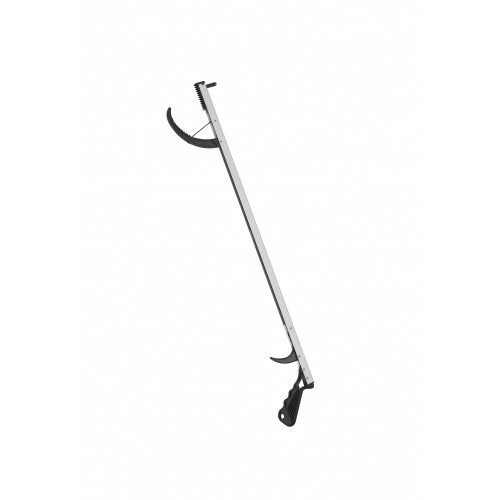 The Hand Held Reacher by Lifestyle Essentials comes with a lightweight aluminum frame that helps eliminate bending and stretching. Only 7 ounces of pressure required on the trigger to close jaws. Folding model folds flat for more convenient storage.